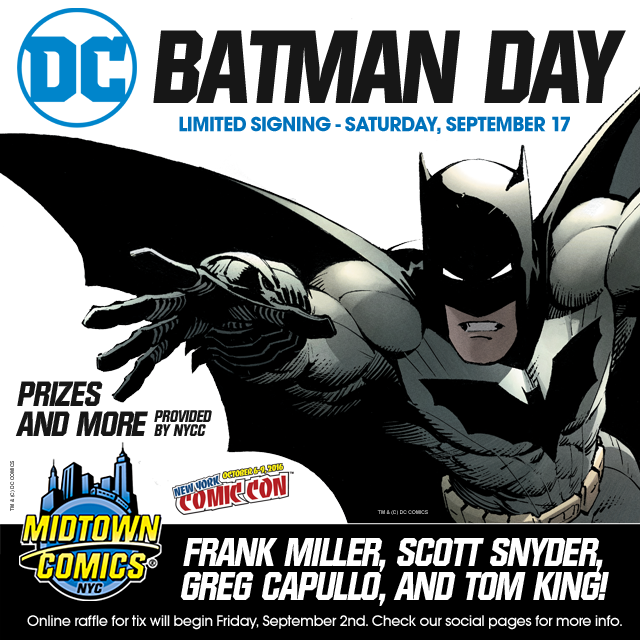 I’ve been looking to try out a new comics store….but I never win anything…..
Hope i win this conest! The mother of all Raffles! I need this man! Not able to enter the contest, any help possible? KEEP CONTESTS LIKE THIS COMING. Would love to see more entertainment signings at your stores. I look forward to meeting Miller, Snyder, etc.